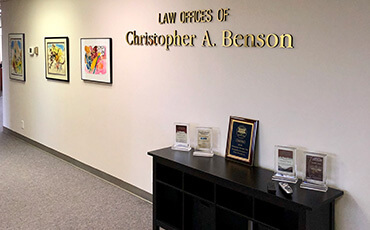 Welcome to The Law Offices of Christopher A. Benson, PLLC. We appreciate you taking the time to visit our website. Whatever you have going on in your life, Chris can understand what you are going through and will work with you to find a solution and resolution. We have helped over 2,700 Washington clients file for Chapter 7 and Chapter 13 protection in order to get their lives organized and Get a Fresh Start. 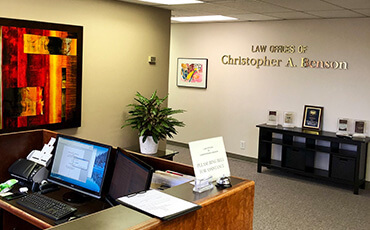 We have helped over 900 clients with their Estate Planning to prepare Revocable Living Trusts, Powers of Attorney, Medical Directives, Minor Guardianship designations and Wills. We have helped over 250 people who have lost a family member to handle their probate and take care of the details required in their time of need. 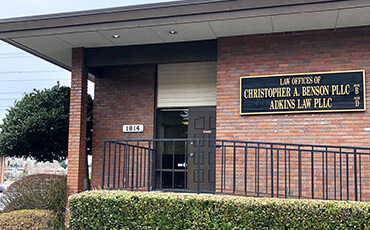 Our Firm DOES NOT handle criminal defense matters of any type or nature (State or Federal). Consumer Protection Advice: You should never bank wire transfer money or send money via Western Union to a lawyer, person or entity that you do not personally know.